With the contemporary painting technology according to docking the branches between pigment and wood, Kinglos makes the traditional cellos more attractive and personalized without losing tone quality. 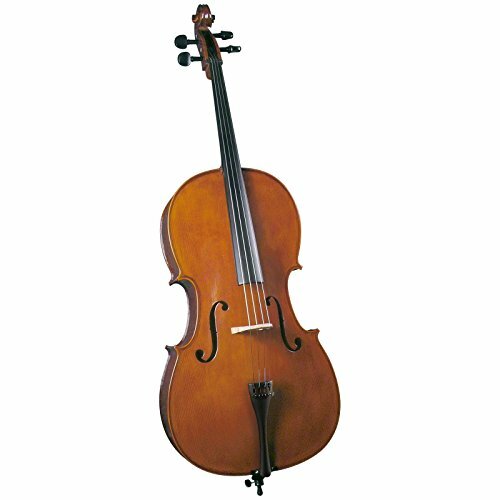 Kinglos colored cello is ideal for beginner or student cellist featuring a crack-proof plywood body, maple neck, hardwood fingerboard and fittings. 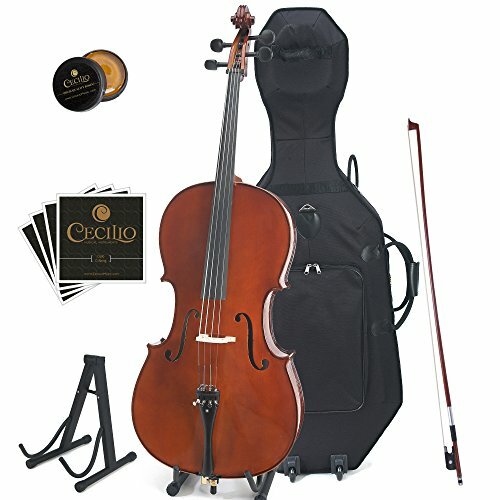 This cello is outfitted with a padded lightweight carrying soft case with pockets and adjustable backpack straps (making it convenient to hold to university or orchestra), a Brazilwood bow with unbleached genuine Mongolian horsehair, cello stand, rosin cake, and an extra set of cello strings. 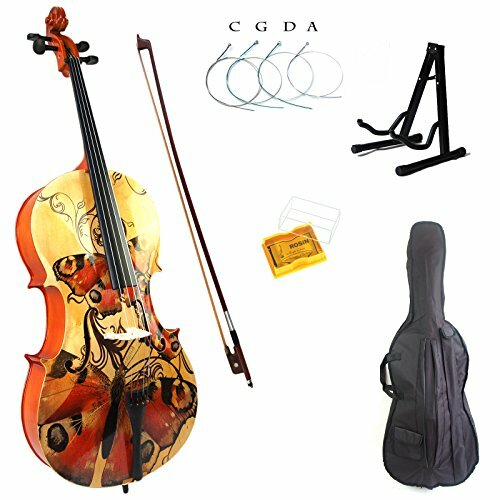 Please note that the bridge will not be setup before shipment to keep away from damage to the cello body all the way through transit.